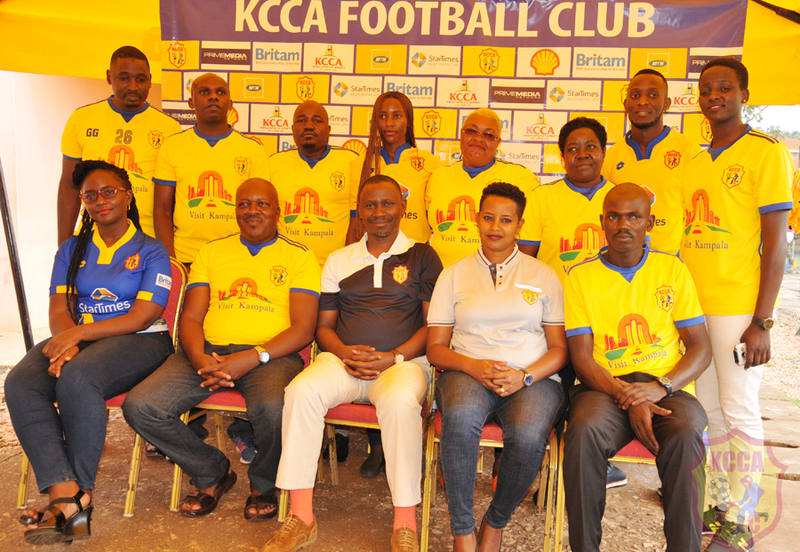 On 22nd day of February 2019, KCCA FC launched the FANS’ CLUB EXECUTIVE COMMITTEE comprising of eleven members that will serve for four years from 22nd February 2019 till 22nd February 2023. Prepare guidelines for set-up and operation of the fans branches. Modify the constitution for fans. Open new fans branches in Uganda. Open new fans branches outside Uganda. Hold fans and membership events. The committee will work hand in hand with the KCCA FC management to execute all its duties.